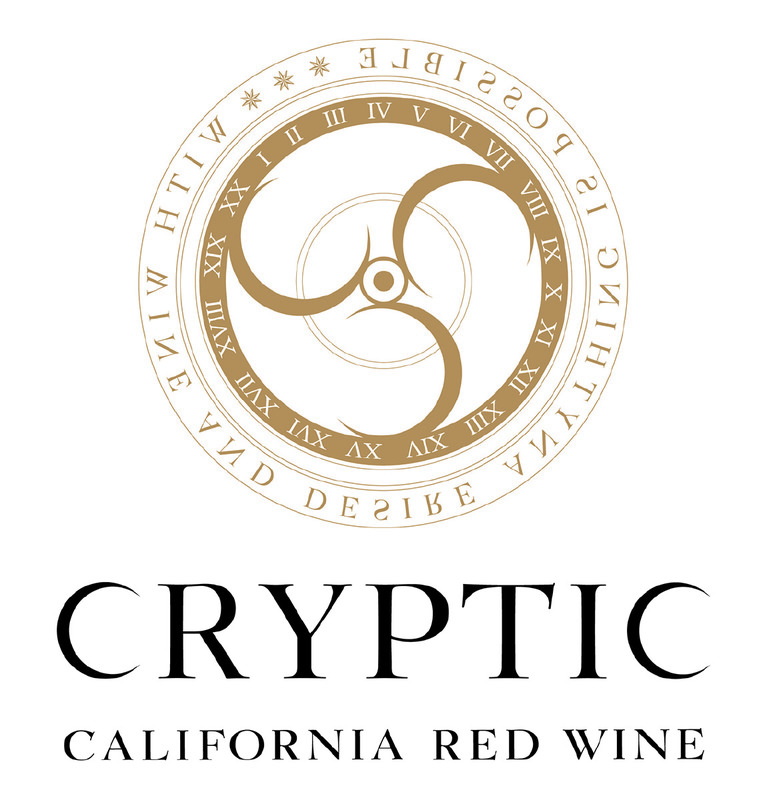 Every vineyard has its own character and with this understanding, Cryptic is shaped by 25+ vineyards located across several distinctive growing regions throughout California. Our winemakers cherry pick their favorite blocks: Zin from old vine vineyards in Lodi and Amador County, Petite Sirah from Dry Creek Valley and Cabernet Sauvignon from Paso Robles. Each varietal and each vineyard is transformed under the guiding hand of our winemakers and their vineyard partners. 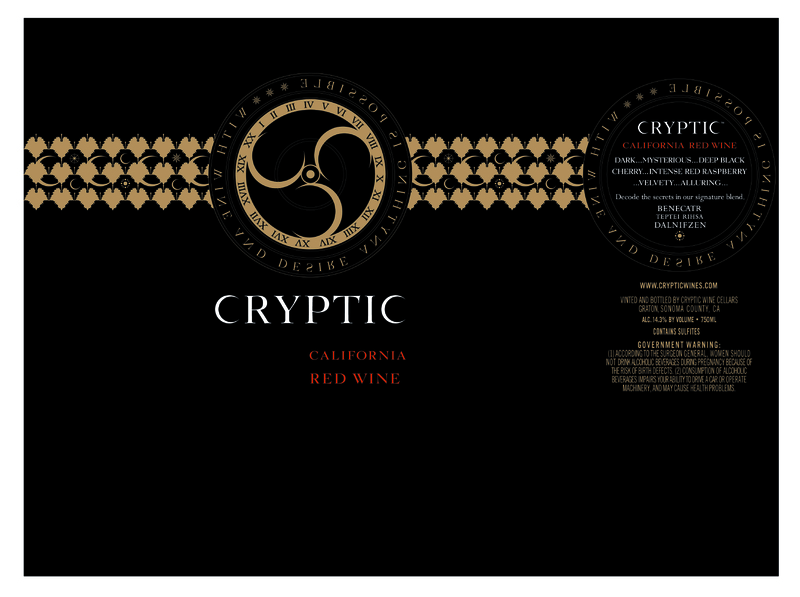 Cryptic refers to the mysterious alchemy that comes from combining individual lots of wine together to create a magical blend. 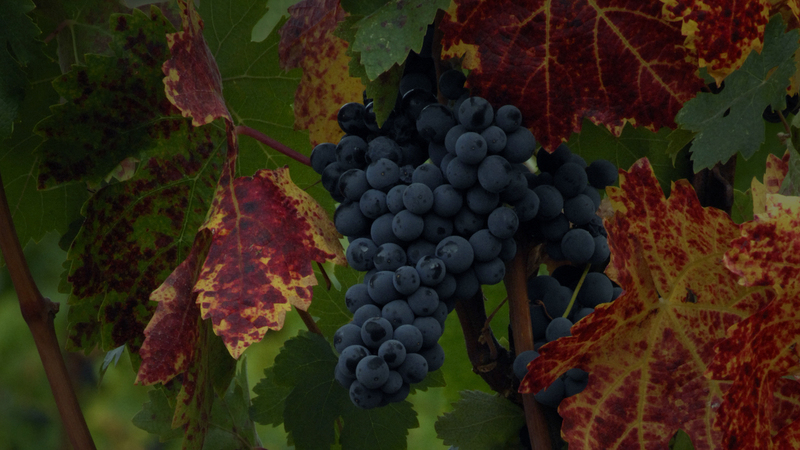 Our winemakers blend standard red grape varietals into something special, changing the ordinary into the extraordinary. Cryptic’s spicy frame is wrapped by spellbinding aromas and flavors of blackberry jam, plum, black licorice and mocha. 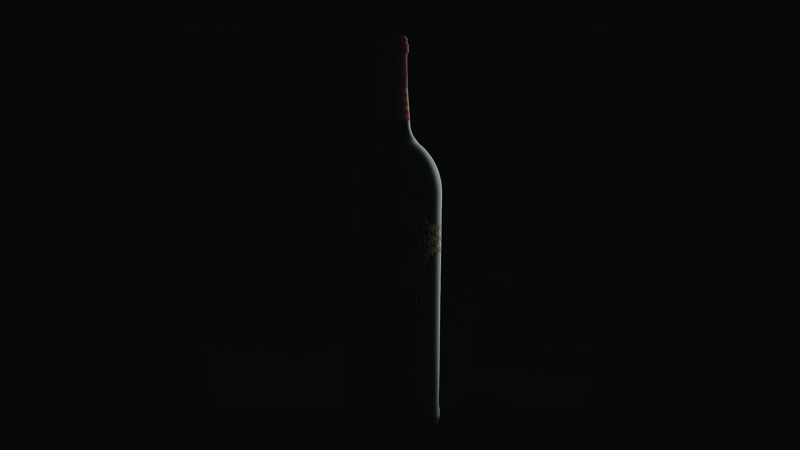 Rich and juicy, with plush tannins, the finish keeps on giving long after the last sip. 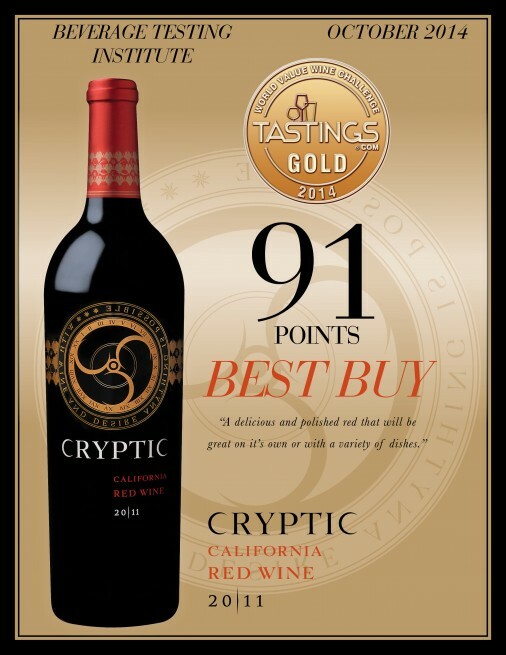 Cryptic is distributed throughout the USA. Whether it’s being served by the glass at your favorite restaurant, or sold by the bottle at your wine shop of choice – an incredible glass of wine is never far away. 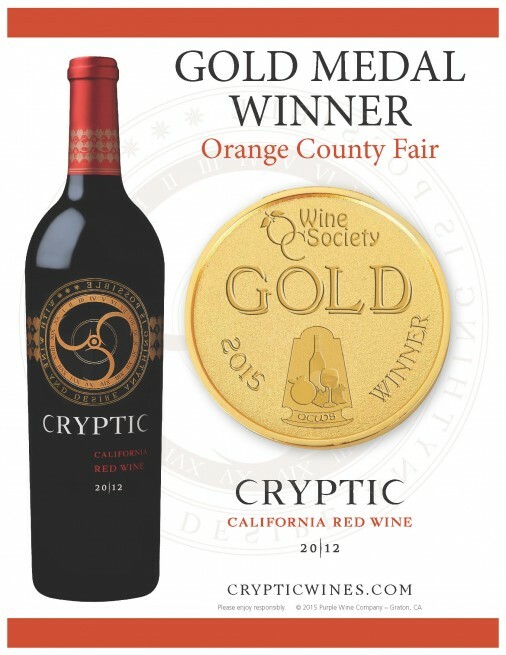 GOLD MEDAL WINNER Orange County Fair 2015! Centuries ago, Europeans were fascinated by encryption and alchemy. 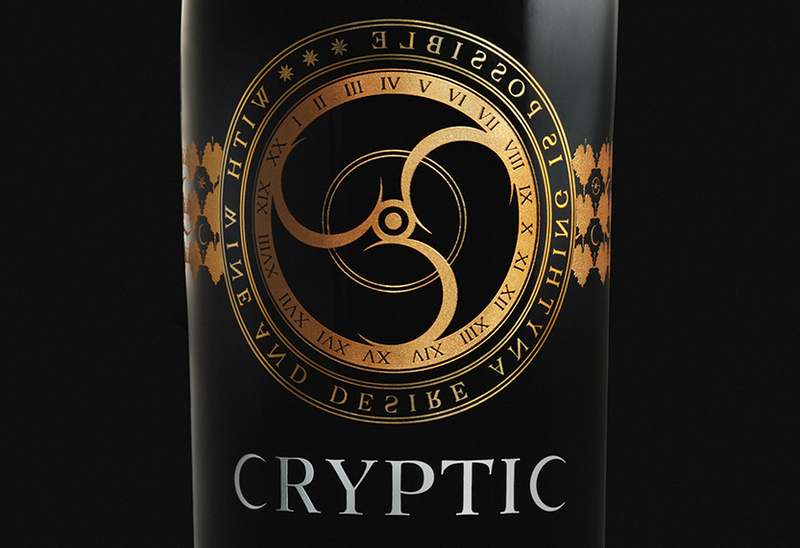 As we crafted Cryptic, we were inspired by both concepts. Alchemy, the process of changing base elements into noble elements, guided our hand in the cellar. We view Cryptic wines as modern day alchemy: we turn standard red grape varietals into something special, changing the ordinary into the extraordinary. 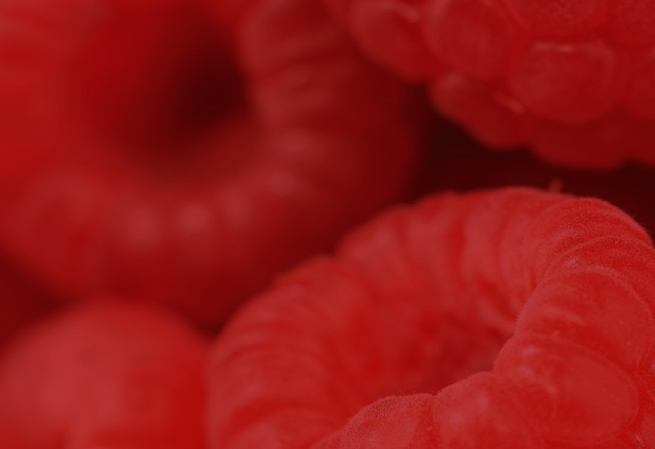 Our alchemic blend is comprised primarily of Zinfandel, followed by Petite Sirah and Cabernet Sauvignon with small amounts of Barbera and Merlot to add red fruit character and a lush mouthfeel. 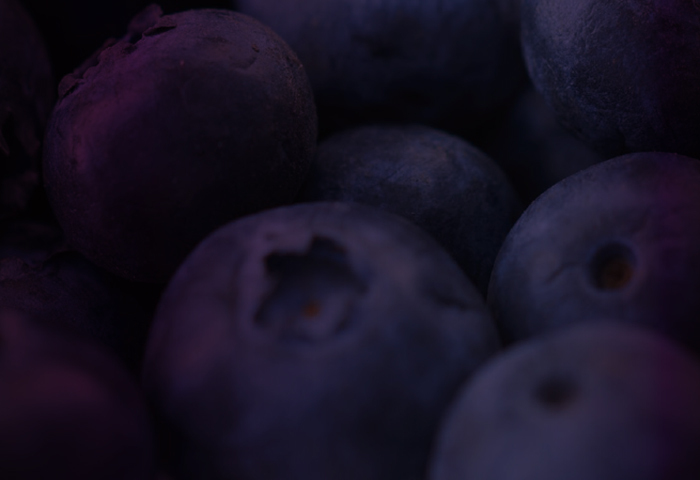 As for encryption, the process of encoding messages or information that only authorized parties can understand, well that’s a little like winemaking. 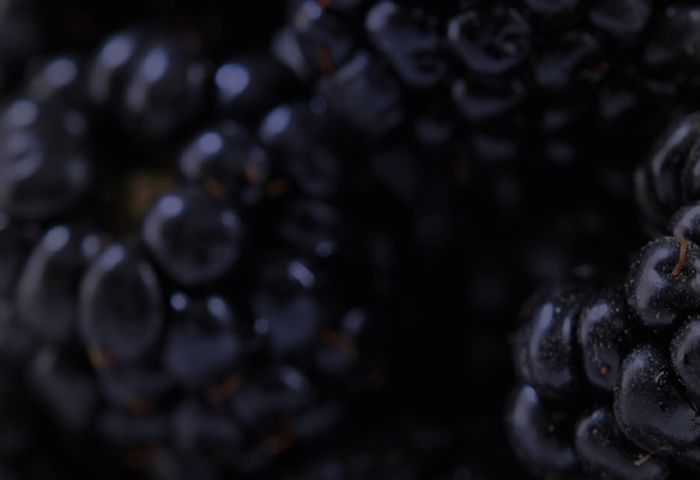 Our Winemaker, Antonio Treviño, puts much time and energy into each blend and he wants to keep his recipe secret. 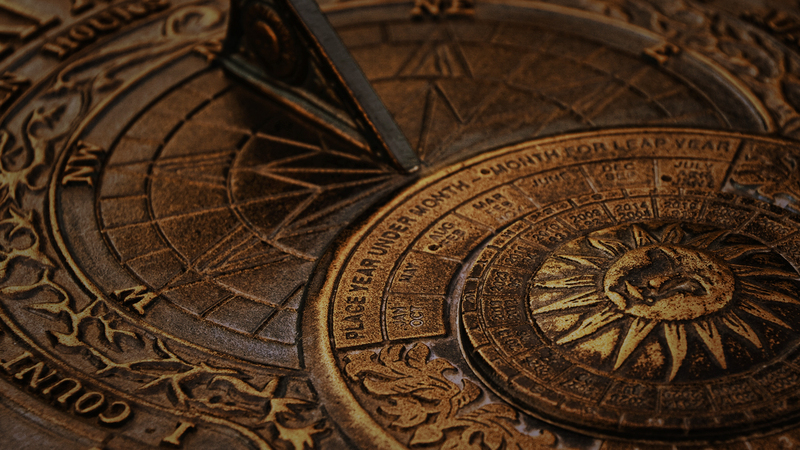 His desire to keep his blend under wraps ultimately became the inspiration for our Cryptic wheel, a reproduction of a 16th century French encryption machine. 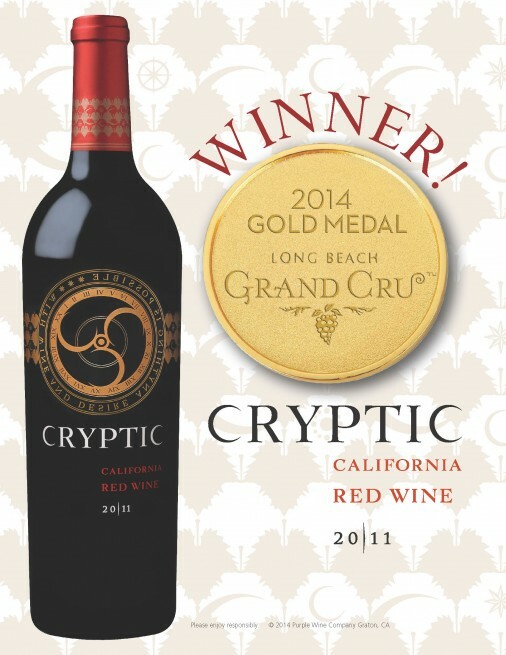 Cryptic is distributed throughout the USA. Whether it’s being served by the glass at your favorite restaurant, or sold by the bottle at your wine shop of choice – an incredible glass of wine is never far away. While we make every attempt to ensure accuracy, our data is updated quarterly and is subject to change. 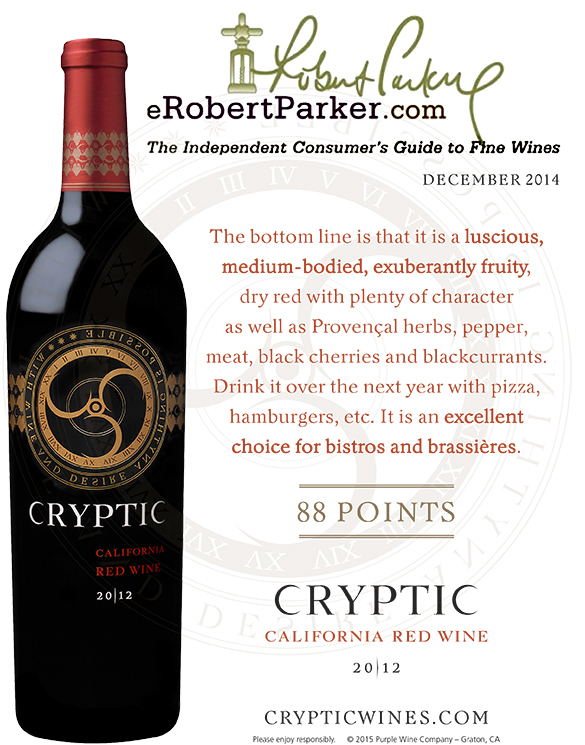 Please check the establishment to make sure that Cryptic is available. If it isn’t, be sure to ask your favorite wine shop or restaurant to request it from their distributor.